I am a Licensed Professional Counselor and Life Coach. Click here to read about the differences between counseling and coaching. With over 24 years experience as a professional providing counseling and coaching to clients, and as a graduate of St. Mary's University in Minneapolis MN, I work with a broad spectrum of clients in both counseling and coaching capacities. 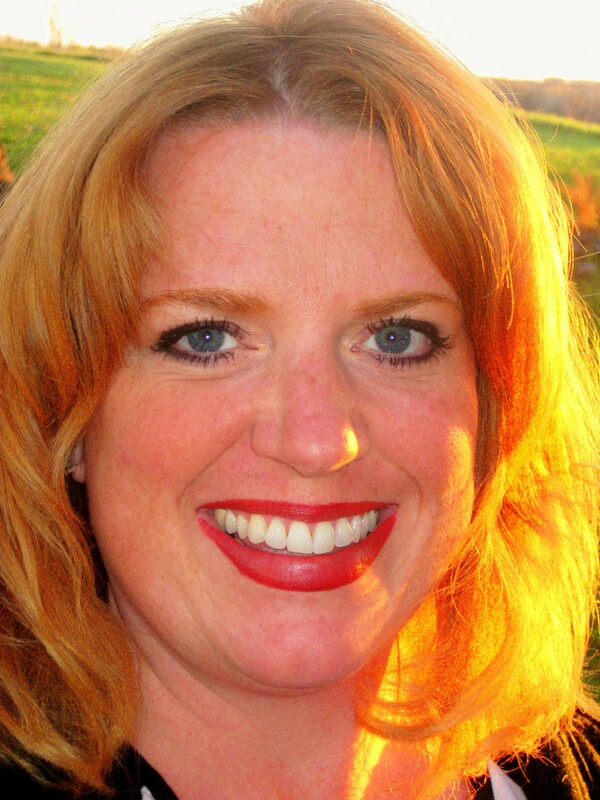 ​​I maintain a private practice in Hudson WI at Awaken Counseling & Coaching. I also offer phone and on-line counseling and coaching. Click here to learn more. I seek to help others uncover their innate wisdom and health within them. Learning to pay attention to our mental and emotional habits with friendly curiosity often leads to insight and the ability to change our lives. Learning to shift our mindset, and develop mindSight including understanding our own neuroscience - finding that link between behaviors and how our brain is wired is key to unlocking our true potential. ​​I bring in mindfulness practices and principals of western psychology, eastern practices (right brain creative processes) and combine these with solution-focused action plans (left brain practical techniques) that often produce transformational change. Personally, I enjoy walking, yoga, gardening, bonfires, travel, & cherish family and friend connections.